The actor must always do something on stage. He looks for actions in the script (for example, “to teach, to confess, to beg”, etc.) and finds the human conflict in them. He must have a justification for each action (know exactly why he is performing each action). An actor develops his imagination by first observing the world around him in very specific details. He can then create specific images in his mind in order to surround himself with things that are true to him on stage. If he succeeds, the audience will see through his eyes. Actors must have a real understanding of the play in order to reveal its secrets to the audience. They must study the text and its ideas but also research the social situations of the play. Actors need strong bodies and voices for the stage so they can bring size to their actions. Adler encouraged actors never to be small. Her students learned to always bring a bigger meaning to the text. Below is a short video where she discusses this “sense of epic” the actor must have. The Michelle Danner Acting Studio’s philosophy is that artists can draw upon all different acting techniques and moreover form an individual toolbox. Their own Golden Box. We will help you to develop your own “Golden Box” of techniques and tools that you can also use when approaching a role or a scene. 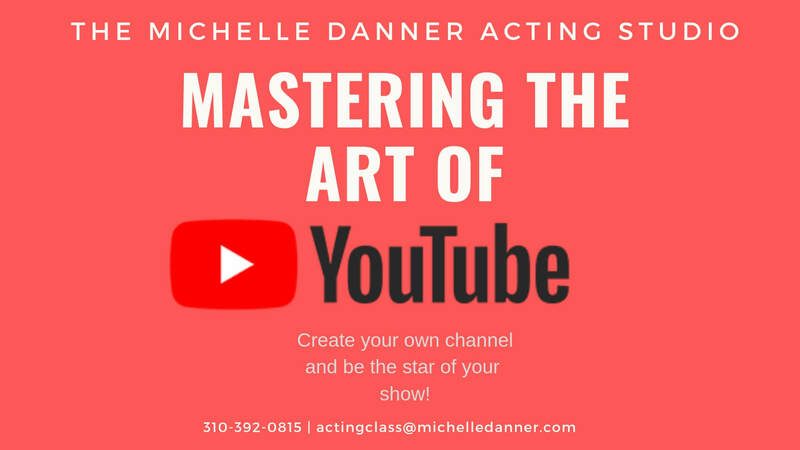 The Michelle Danner Acting Studio offers a large variety of classes for beginners, but also for advanced students. 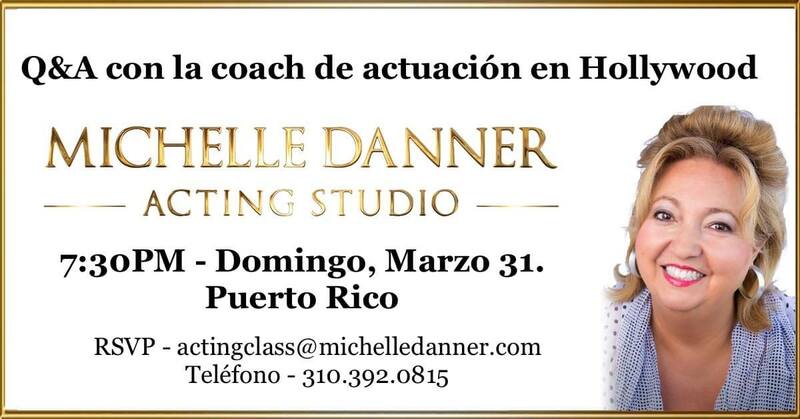 Furthermore we also offer private coaching’s with Michelle Danner. Create engaging content for YouTube. WITH TOP RATED HOLLYWOOD ACTING COACHES. BE READY TO CONQUER HOLLYWOOD AND MAKE YOUR DREAMS COME TRUE! Acting 101 – Learn the basics of acting. You can participate from anywhere in the world! You could coach once a week or once a month with film or television material. You would choose between different genres such as comedic, dramatic or action and adventure. You can also have Michelle pick sides for you to work on from the latest the movies ranging from comedy, sitcom, romantic comedy, and all genres of dramatic writing. Learn to make unique choices. The Michelle Danner Acting Studio issues the I-20 form that will allow you to apply for the student Visa. We offer Short & Long term Well Rounded Acting Intensives for beginner, intermediate & advanced international students who are committed to turning their dreams into an actual acting career.